Practically every website is using Google Analytics (or some web analytics service) – at least every website that understands the importance of website traffic analysis and website visitor tracking. And, as you might have guessed, Google dominates the web analytics services market, just as it does in the web search market. In fact, reports on the market share of web analytics services state that Google Analytics surpasses all other vendors combined (also see Datanyze and SimilarTech for more data around website traffic analysis services). Our take on website traffic analysis and website visitor tracking solutions? It doesn’t matter if GA is the “de facto” standard – there is need for simple and efficient web analytics tools that are tailor-made to serve real business needs. 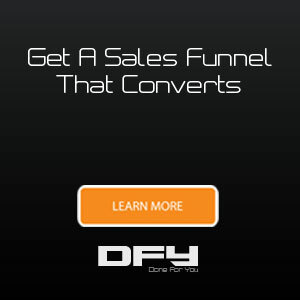 Our team at DoneForYou.com knows that business owners need to understand marketing data to reach important decisions. The way to do that is to have the right systems in place for website traffic analysis, web visitor tracking and website data analysis or web analytics. This is why we created Statly, a powerful web analytics service: to give business owners a reliable decision-making tool that reveals what marketing funnels work better than others and what parts can be optimized to increase customer conversions. But before we delve into what Statly can do, let’s see what the notions website traffic analysis, web visitor tracking and website data analysis really mean. These terms are often searched on Google, and we felt we had to explain what they are all about. Web traffic stats and analytics (briefly called web analytics) are the collection, measurement and analysis of web visitors’ data for the purpose of understanding, reporting on and optimizing a website. Optimization can occur from a marketing aspect or a technical aspect in order to provide a better user experience and convert more random visitors into engaged users. Website visitor tracking (WVT) is a part of web analytics that deals with visitor behavior analysis on a website. Web visitor tracking allows marketers to display tailor-made content or provide users with access to different web pages that presumably relate to their preferences. 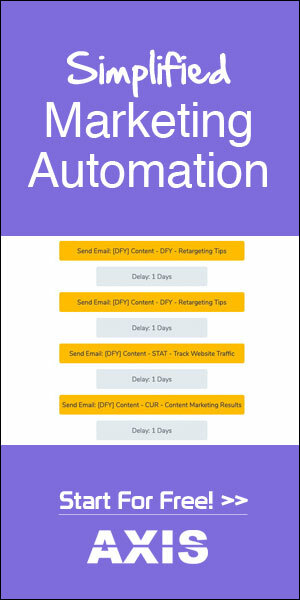 Web visitor tracking enables marketers to deploy automated sequences that are triggered every time a user demonstrates a certain behavior on the website. Of course, website visitor tracking can be deployed on other web assets, too, including your sales funnels. Website data analysis includes the aforementioned branches; namely, web traffic analytics and web visitor tracking. You may be wondering how these technologies are implemented on your pages. If we were to answer in a non-technical way, we’d say that there’s a piece of code added to every page that makes the magic happen. That code placed a “cookie” on every user’s browser, so it can identify the user’s current and future visits and actions. Cookies usually, anonymously, allow the website owner to measure the number of visits and unique visitors, among others, to the website and hence understand the user path and segment visitors that are new to the site from those that are returning. In conclusion, web data analytics, or website data analysis, are broader terms that describe the science and the tools behind measuring and analyzing web traffic so you can optimize your web assets. Now that we’ve got the basic web analytics jargon out of the way, let’s continue with why Statly is the right tool for your business. To start with, Statly can be used independently or concurrently with Google Analytics. We completely understand that you might not be ready, just yet, to drop Google Analytics – so you don’t need to. We designed Statly with you, the business owner or marketer, in mind. Statly, which is already installed on hundreds of live websites, is our new advanced analytics and funnel tracking software. With Statly installed on your website and funnel pages, you are able to better optimize your online sales process for better user experience and conversions. Statly allows you to streamline the buyer’s journey, fix conversion bottlenecks and entice more visitors to complete a purchase. Statly is an advanced (yet simple) web analytics service for web traffic analysis, and visitor behavioral tracking, that enables marketing teams and founders to derive meaningful data. With Statly in your martech stack, all the previously intimidating numbers and funnel metrics finally make sense. Statly’s tracking code is very easy to add. You can simply install our official WordPress plugin, or just copy and paste the tracking code to your web page’s source code. If your website is built in to practically any CMS (Content Management System), you’ll be able to easily add the code to your theme or template files. Alternatively, if you don’t have access to the source code, your web developer will be able to activate Statly’s web analytics code for you in a jiffy. Right after that, you’ll be able to see the first incoming real-time data. Click on the menu item Visitors to see on which pages visitors are landing, where they’re coming from, the type of device they’re using and a whole lot of other information. For effective website data analysis, you’d want to go to Conversions and set up events and goals, which is pretty simple to do. Our support team will be right there if you need help implementing events. With events set right, you’ll be able to track conversions and assign them a monetary value. And all that is done from the entry to exit point for each user, so you know the exact path they followed before purchasing your product or abandoning your website. That’s it! You’re all set! Your new website visitor tracking and website traffic analysis service is up and running, gathering valuable web data. You’ll see that Statly is a complete analytics service to track and optimize your web properties. And it’s free to try! 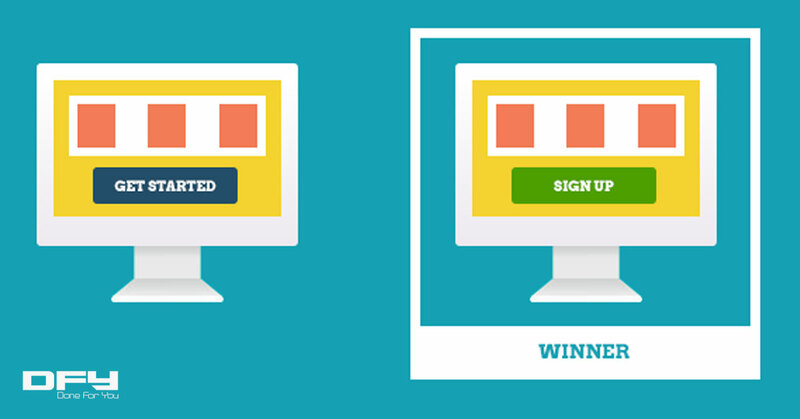 Sign up for a new account to start analyzing your web traffic and user behavior!